Gift Solutions that are breaking the mould of Christmas gift hampers that won’t break the bank. Corporate Massage for clients and staff is a unique way to say thank you. You can purchase gift vouchers or you can arrange corporate massage in the office. 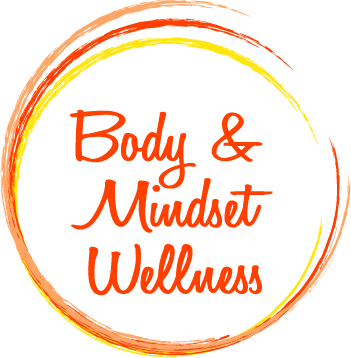 Body and Mindset Wellness service Melbourne and surrounding suburbs. Providing seated or table massage to bring a touch of tranquility and calm to the work place. 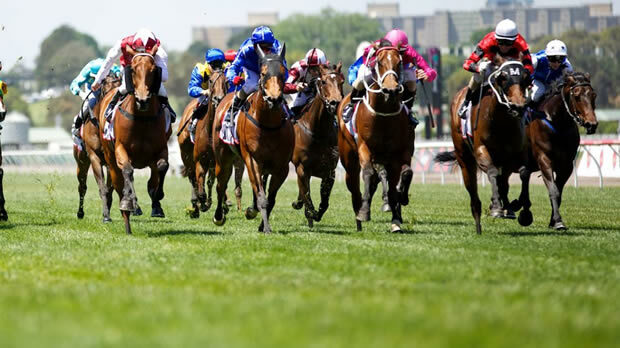 This Spring Carnival season in Melbourne 2015, YOUR event can be the stand out of all events. Most people love a massage, go on add a little special extra bonus in your marquee. Last Spring Carnival, massage was a hit with numerous event organisers who planned massage as a treat for their guests, with rave reviews as a result. If your event is not trackside that’s ok we will come to your function venue. A quick 5-10 minute massage for your guests will give them something to smile about. Oh and don’t worry we won’t mess up the make up, we will leave people feeling better than they did and as great as they look. For those who are working on the race days then bring a bit of the enjoyment to the workplace for your team, they will love you for it. If you are holding any social event adding a special touch of a pampering massage will leave your guests looking forward to your next event and wanting more. These days it’s hard to know what’s healthy. It seems every other day the blogs or info being circulated through social media and the news is saying the opposite to the week before. Advertising throws around the terms “Low Fat” (often high in sugar) or Zero sugar which may be filled with another genetically modified alternative that is not so great for your body. It’s time to learn what it is you are eating, this means you ultimately will be empowered to maintain your health and through wiser decisions hopefully prevent disease.This blog is just to get you thinking as there are all sorts of articles for you to read listed studies etc. Is it organic? 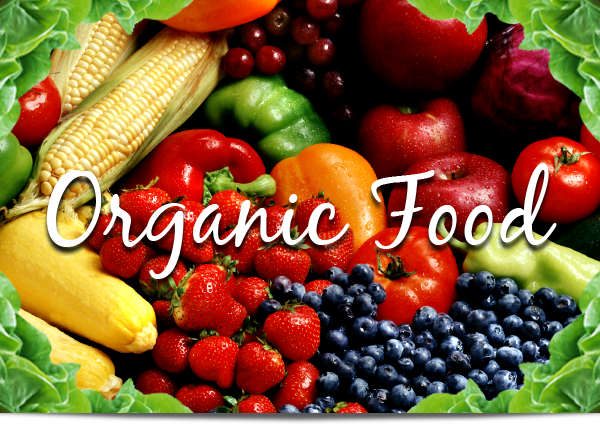 More supermarkets are increasing their organic ranges as well as an increase in speciality stores are becoming available. Another thing to note that sometime non-certified organic may be organic however they may not have gone through the demanding certification process. Why choose organic when generally it costs more? The food grown is exposed to less pesticides, this means that you will consume less pesticides. I still suggest you wash your food. Why does organic cost more? The farmer, labour, loss of crops, and attaining certification lead to higher costs. Certified organic means the grower has to meet very high standards for this certification and there is more lost crop due to not using pesticides and herbicides. Studies involving food scans of organically grown vs conventionally grown fruit and vegetables shows a significant difference in the energy in the food being in favour of the organically grown. This is a good reason why to buy an organically grown apple for your morning tea rather than muslei bar or conventionally grown fruit. There are studies that suggest there is no benefit to going organic, it is always important to explore any bias potential with any study that you are reading. Speed up your recovery from exercise! Training changes such as but certainly not limited to: frequency, distance, new or old shoes, intensity, change of exercise type and variation of surface, all need to be considered in calculating your recovery time. Changes that lead to an increase of stress on the body, may mean you need to adjust training schedule and nutritional intake, to allow the body enough time to recover and repair between workouts. Other life stressors can also influence your recovery such as: a new job, less sleep, new baby etc. Here are some easy things you can do so you are not so stiff and sore post work out. Warm up – I’m sure you have been told “don’t forget to warm up” but I find most people still don’t do it. If you understand a little of why then you might actually do it! Here’s why – Stiff or cold muscles suddenly thrust into vigorous exercise will suffer more microscopic muscle tears than they would if eased into a gradual build up of intensity. For the competitive reader, better blood flow will enhance performance, sound good? Then you know what to do. Stretch – You can do some gentle stretching before your activity, avoid intense or deep stretches as you don’t want to weaken the muscles or cause micro tears just prior to exerting full effort. For specific stretching guides explore this blog as I have posted and will be posting more descriptions on certain stretches and how to do them safely. Workout – Enjoy your activity and ensure that you are playing or training at the appropriate level for you. Cool down – Let’s get straight to the why?- it allows your body, particularly your heart time to adjust to your slower pace. This will give the heart and muscles time to realise the blood needs to flow slower, helping to avoid that light headed feeling or worse fainting. Stretch – To undo the tension build up from the workout ensure you always stretch as the final part of the cool down process. 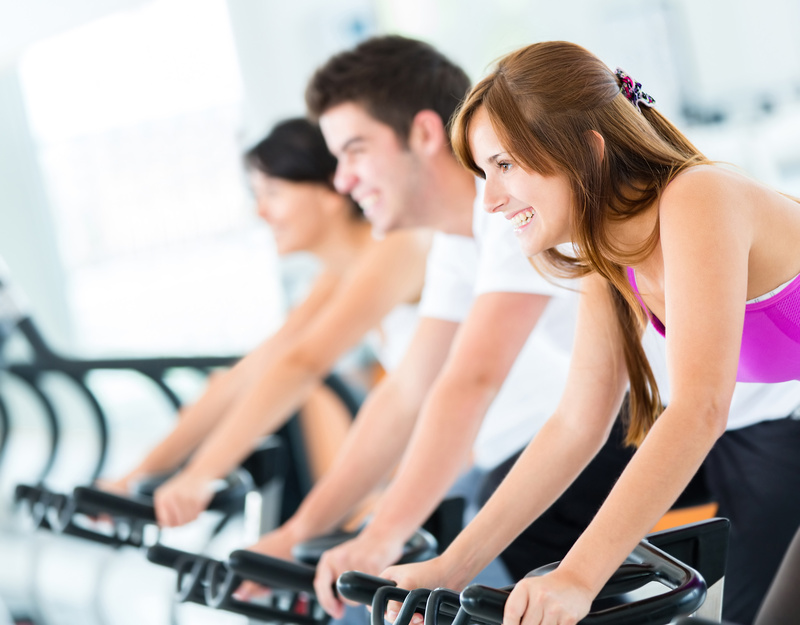 Focus firstly on the main muscles used the activity. Massage – Will help to passively release tension at a deeper level than stretching. 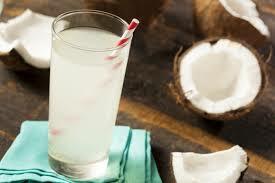 It will enhance blood flow circulating nutrients to your muscles quicker hence speeding up the recovery. For enquiries on Body and Mindset Wellness Mobile and Corporate Massage service in Melbourne, Victoria, Australia Click here. Nutrients – Adequate nutrients with a well balanced diet will assist in the recovery from exercise as well as aid in optimal performance. Hydration – Staying well hydrated is essential as we are made up of 50-65% water, when you start to feel thirsty that is a sign you are already dehydrated. Ensure you drink at least 8 glasses of water a day, more when exercising or sweating large amounts. Active recovery – Being active on the days after your workout, even if it’s a walk or some simple stretches, will help promote blood flow and speed up the recovery process. I hope this has given you something to think about and may help you on the road to your success, happy training.